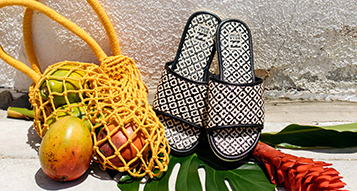 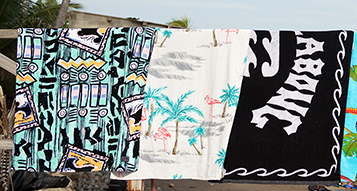 Perfecting the art of the all-day beach day. 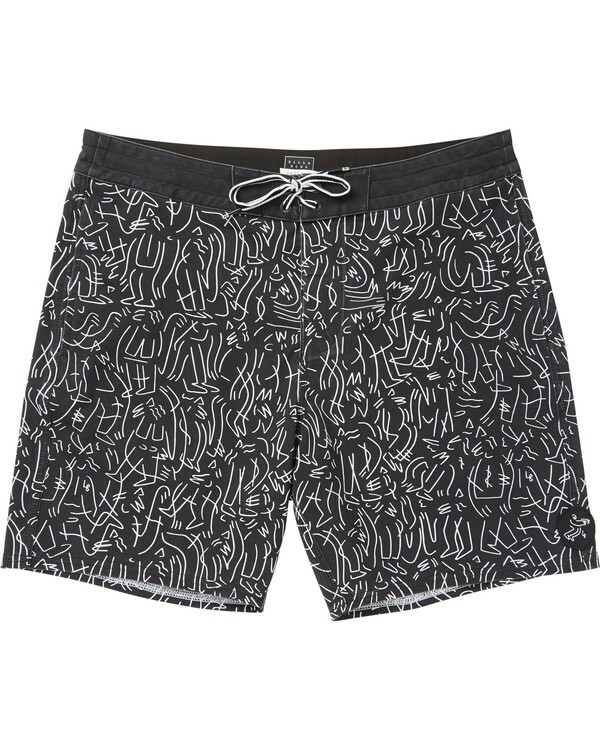 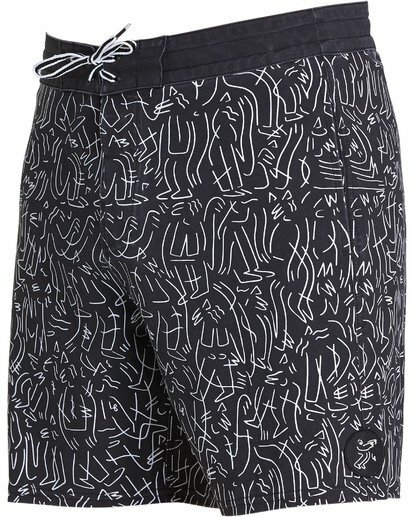 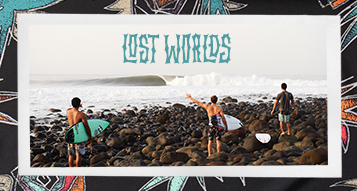 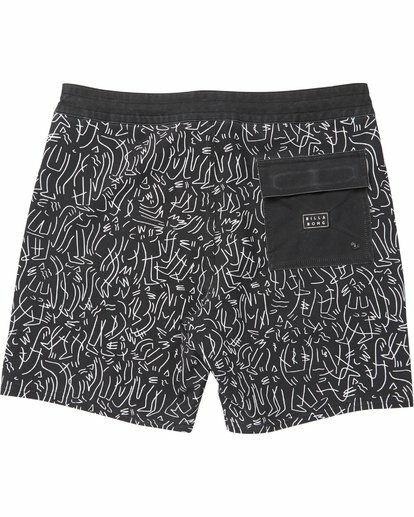 Part of the second Gallery Collection with French artist Lucas Beaufort, the custom printed boardshort blends performance PX3 stretch fabric with original design and a shortened 17 inch length. 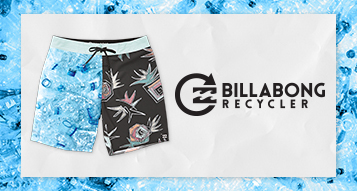 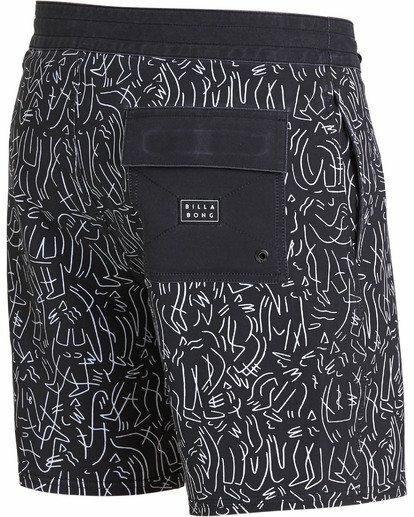 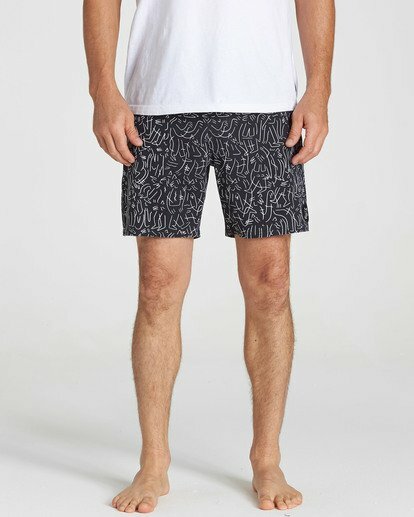 Built with Platinum X boardshort technology and a Lo Tides fit, the art print boardshort features PX3 4-way stretch, Micro repel water-repellent coating and on-seam hand pockets. 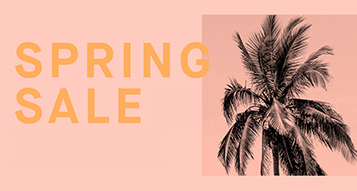 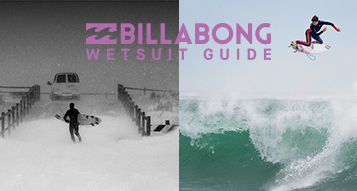 Billabong Gallery Collection with Lucas Beaufort. 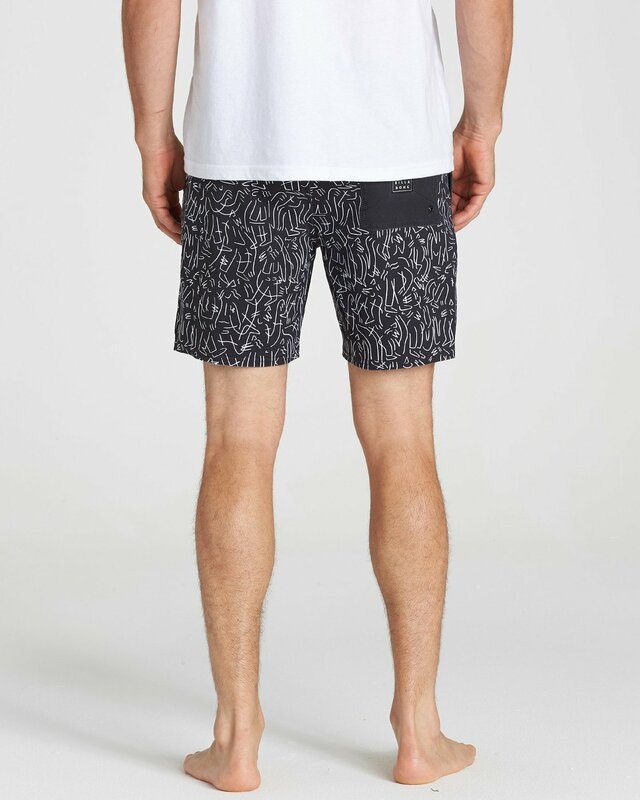 Damask patch at left leg. Short length: 17 inch outseam.